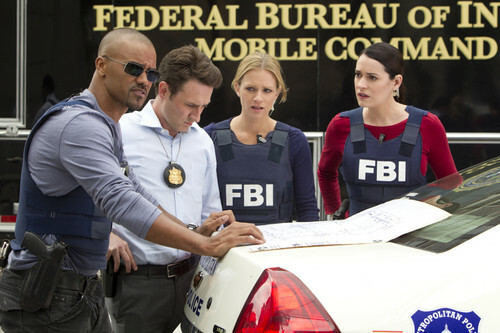 Criminal Minds - Season Finale - Promotional Pictures. . HD Wallpaper and background images in the Criminal Minds club tagged: criminal minds season 7 season finale promotional pictures. This Criminal Minds photo might contain automobile, car, auto, suv, truck, ski rack, and carriageway.